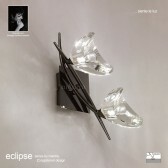 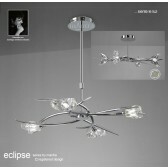 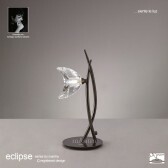 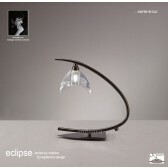 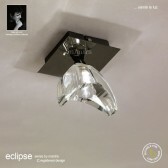 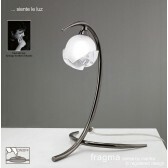 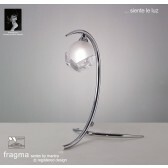 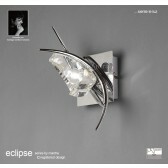 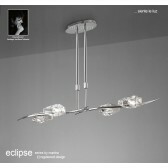 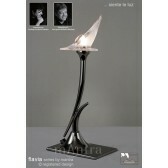 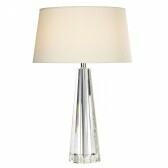 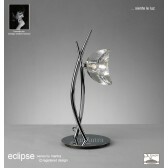 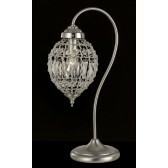 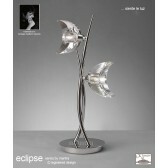 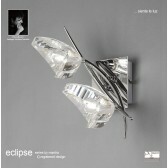 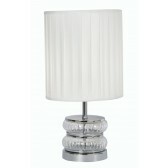 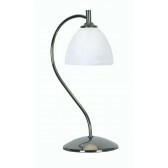 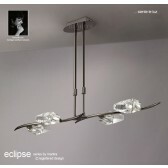 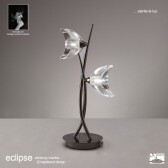 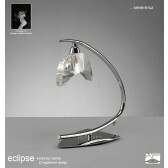 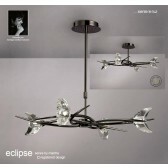 This stunning design is available in many ceiling variations, table lamps, wall lamps and floor lamp. 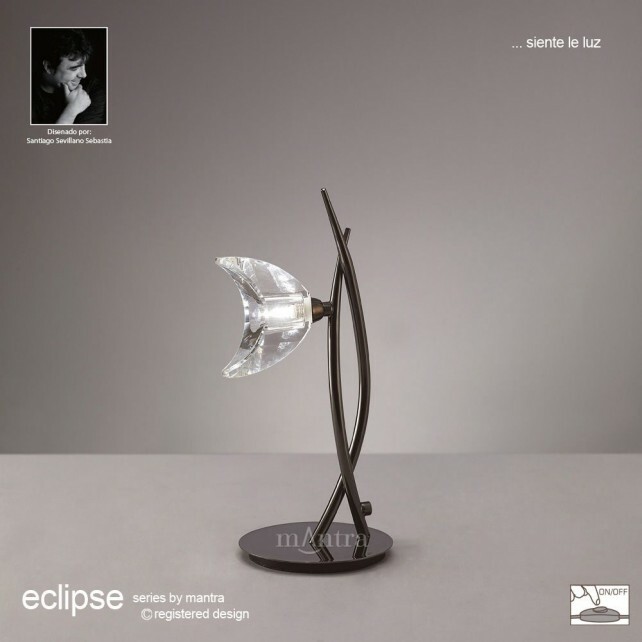 The collection is full of twists and curves which meet a beautiful moon like crystal glass design that surrounds the lights. 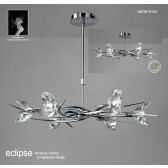 True designer products at an affordable price. 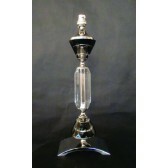 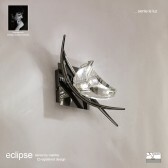 It is available in Polished Chrome and Black Chrome to help meet many tastes. 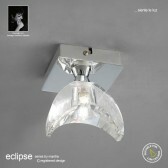 All fittings are supplied with the latest energy saving Osram 33W G9 lamps.